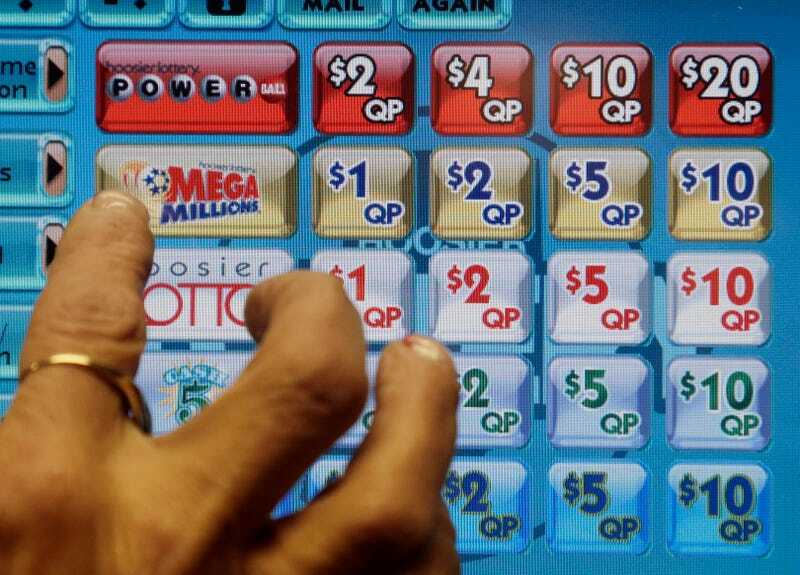 In Connecticut, six individuals have been charged with exploiting a bug in electronic lottery machines that allowed them to select winning tickets last year. The six were owners and employees of a series of convenience stores in Bloomfield and Windsor. The game remains suspended.